King… that is what Basil means… it is rather the KING of the herbs isn’t it… it tastes so good with … well.. everything… in France it is often referred to as “l’herbe royale” … doesn’t that just sound appropriate? Did you know that Basil does more for you than JUST taste absolutely amazing??? Once upon a time there were some who thought it a sort of love potion… a charm herb…. giggling yet? me to.. though eating it ALWAYS puts ME in a good mood.. so.. who knows? It is actually a helper in that “digestion” thing… YES.. it aids you in digesting foods.. and may even help “counter act poisons” according to some research I looked at.. though… I won’t take any poison to see just HOW much it counteracts.. thanks! I think I will just trust how wonderfully I FEEL eating it with my meals.. perhaps BASIL is the reason I enjoy eating in the spring and summer SO much… I consume Basil, nearly every day! It would seem it’s that amazing flavor that releases (WAKES UP) you salivary glands and gets you MORE saliva while consuming it.. and chewing it.. and as we all know.. or ought to know.. chewing, is the first step in digestion.. and it all starts there, with that saliva.. it starts breaking things down right then and there in your mouth… So listen to grandma, and CHEW YOUR FOOD SLOWLY!!!!! 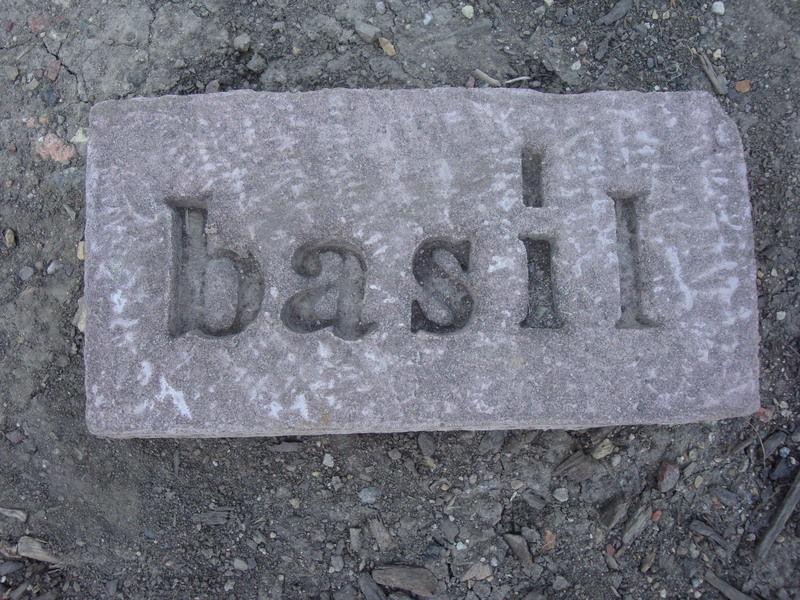 Basil can help you if you feel… ummm.. how do I say this delicately… (pssst.. GAS – E).. you know.. ?? Flatulence is often thwarted by this wonder herb! even the upset stomach..so grab a leaf and nibble! It is also important to note, that basil.. LIKE it’s good companion garlic, are SUPER helpful when you have a stuffy nose.. clears things up, TRY it! What about YOU??? planting anything wonderful today? Do share! I love your wonderful comments! 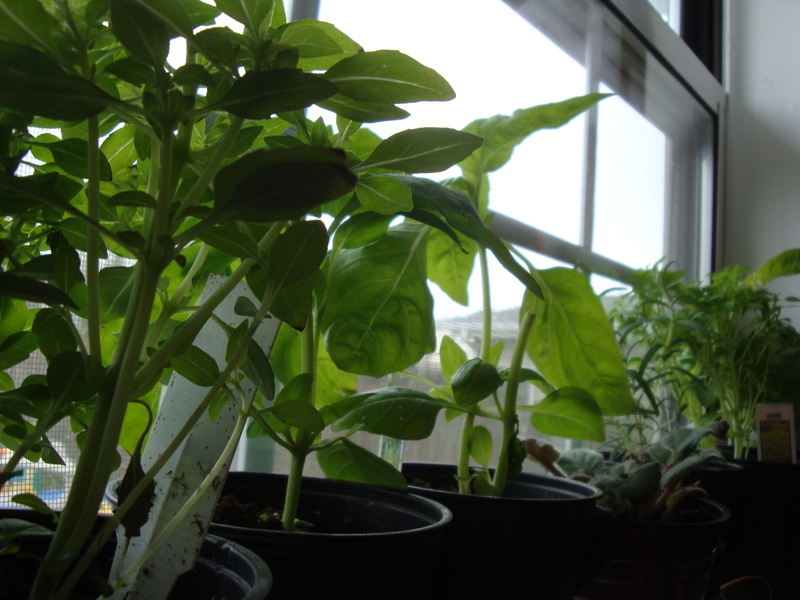 I hope to post some delightful Basil recipes soon.. Please feel free to share YOURS too….